Invest in ME Research has, as an objective, to make a change in how ME is perceived and treated in the media, by health departments and by healthcare professionals. We aim to do this by concentrating our efforts on three main areas - funding for biomedical research into ME, education of healthcare professionals, the media and the public and lobbying for improvement in the treatment of people with ME and their families. We have no membership fees and try to offer as much as possible for free, or at cost price. Our efforts are focused on setting up a UK Centre of Excellence for ME (click here) which will provide proper examinations and diagnosis for ME patients and a coordinated strategy of biomedical research into ME in order to find treatment(s) and cure(s). Together with an ever growing number of resourceful and dedicated supporters we are all working toward the goal of making a positive contribution to progress. It is 60 Years since the first clinically documented outbreak of ME in the UK, at the Royal Free Hospital in July 1955, where Dr Melvin Ramsay noted the symptoms that would lead to a definition of ME. Historical figures such as Florence Nightingale are believed to have suffered with this illness and mention of ME in medical literature goes back as far as the 1930's. More recently, there have been national working groups that have published their reports (UK CMO Report 2002, The Gibson Report 2006, NICE guidelines 2007 and the US Institute of Medicine (IOM) Report 2015) that have provided foundations for progress but these reports have not led to increased funding from the major funders such as the MRC in the UK and the NIH in the US and therefore most of the research being performed into ME worldwide has been funded by charitable organisations or been crowdfunded in various ways. 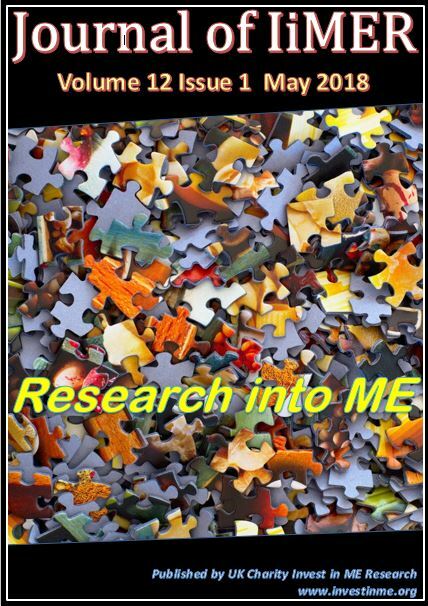 Invest in ME Research are determined to change the way ME is being treated and funded in the UK and Europe. 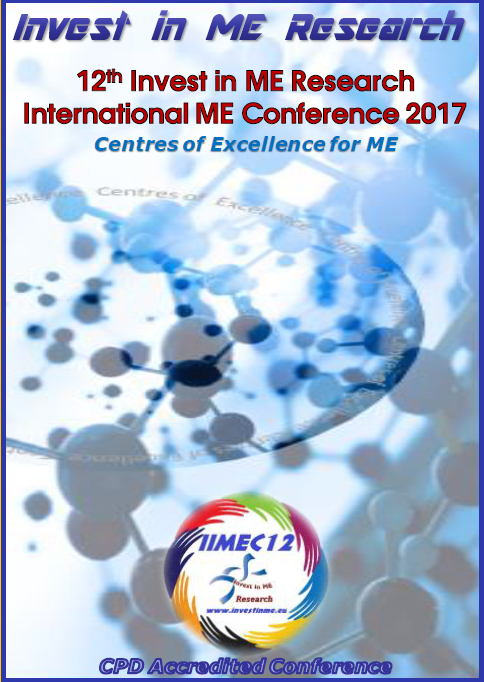 IiMER are founder members and current chair of the European ME Alliance, an umbrella organisation of 14 national European organisations in 13 countries that has joined European Federation of Neurological Alliances (EFNA). EFNA lobbies in Brussels on behalf of its members for better care and awareness of chronic neurological conditions. Here are some frequently asked questions about ME. Click on the links below to expand the information. Anyone can get ME. It is more common in women than in men. In children the ratio between boys and girls tends to be the same up until puberty after which time it is more common in girls than in boys. However, epidemiological data is lacking and further difficulties in assessing the research data is the use of at least five different criteria for research or diagnosis (CDC, Oxford, NICE, Canadian Consensus (GCC) and International Consensus Criteria (ICC)) all purporting to study patients with a diagnosis of ME, PVFS , ME/CFS or CFS. How many people have ME? What are the typical symptoms of ME? Symptoms include overwhelming post-exertional fatigue from mental or physical activity; dysfunctional sleep; pain; problems with memory; sensitivity to light, touch and sound; problems with standing and balance; problems with body temperature and weight; and recurrent flu-like symptoms; that persist for at least six months in adults; or three months in children (Carruthers et al, 2003). Is ME contagious or inherited? There have been several documented outbreaks of ME but evidence of person to person transmission is lacking. ME is more common in some families pointing to a genetic component but there is no evidence of ME being inherited as such. Currently there is no cure for ME. Treatment is based on managing the condition and providing symptom relief. Advances in treating and understanding ME are made every year, and progress in research to find a cure or effective treatments is very encouraging. Can I donate blood if I have an ME/PVFS/CFS diagnosis? Why is ME so difficult to diagnose? Diagnosing ME can be a challenging process as there is no single laboratory test yet available to prove or rule out ME. A careful history taking is important and if the symptoms or test results are attributable to another active disease process ME should be ruled out. Conditions such as major depressive disorder, MS, eating disorders, bipolar disorder, thyroid disorders, Addison's disease and some cancers for example can present themselves with symptoms such as fatigue, sleep disturbance, pain and cognitive problems and should be ruled out before a diagnosis of ME is made. If another active disease process is well under control and the patient still has symptoms that fulfil ME criteria then an ME diagnosis can be made. One of the basic problems with treatment of ME is the original diagnosis of the illness. Invariably it is too late and the current environment in the UK means that diagnosis may cover a broad range of illnesses with similar symptoms which are brought together under one diagnosis - ME - a dead-end of a medical diagnosis by a medical community which cannot even agree on a name. When a doctor or paediatrician gives a diagnosis of myalgic encephalomyelitis then they do this currently by exclusion of other illnesses and by means of basic blood tests. Diagnostic guidelines are meant to be a means to assist in diagnosis. Another important distinction is between guidelines used for research and those used for clinical diagnosis. One may think these would always be the same. 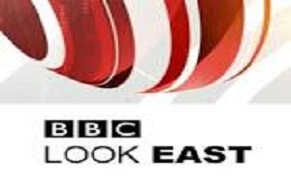 Invest in ME offer the following educational material on myalgic encephalomyelitis.